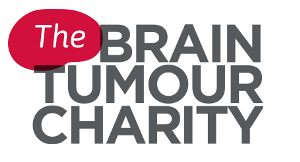 Our aim is to make a difference to individuals and families whose lives have been affected by a brain tumour. The Smile of Arran Trust is a brain tumour charity that was set up in memory of an extraordinary and inspiring teenager Arran Tosh, who lost his life to a brain tumour at age 13. 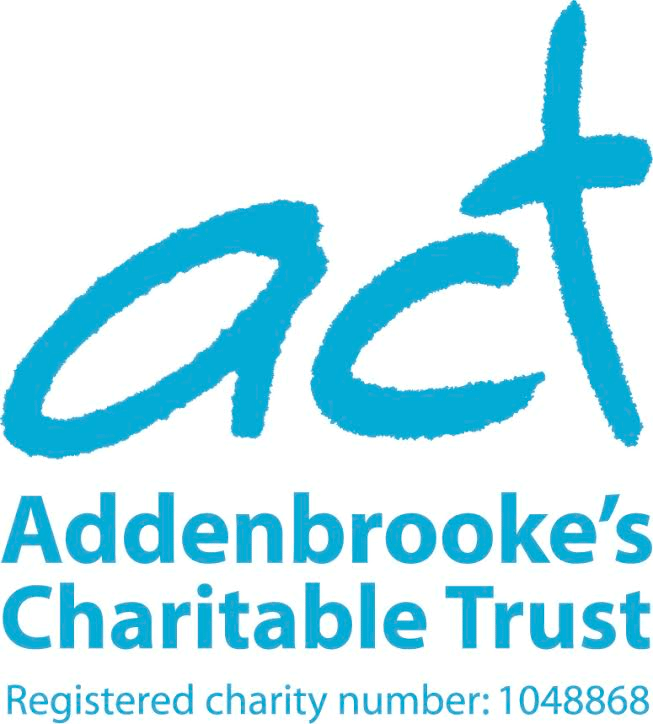 In furthering the charities objects, we have partnered with two national charities. Firstly to provide funding for brain tumour and brain cancer research. The Brain Tumour Charity has created the Smile of Arran Fund that supports pioneering research to find new treatments, improve understanding, increase survival rates and bring us closer to a cure. The current brain tumour research supported by the Brain Tumour Charity includes Diffuse Intrinsic Pontine Glioma (DIPL), childhood Glioblastoma, Glioneuronal brain tumours and targeted brain tumour drugs and new scanning techniques. Our primary goal through partnership with CLIC Sargent and the Arran’s Grant, is to provide financial assistance to children and their families whose life has been affected by a brain tumour. The Smile of Arran Trust encourages sponsored events, as well as getting involved in annual Trust events. Click the link below to find out how to get involved. Click the link below to find out how you can make a donation to The Smile of Arran Trust, and help children and young adults with childhood brain tumours.